FROM MAIN STREET TURN AT MONUMENT. 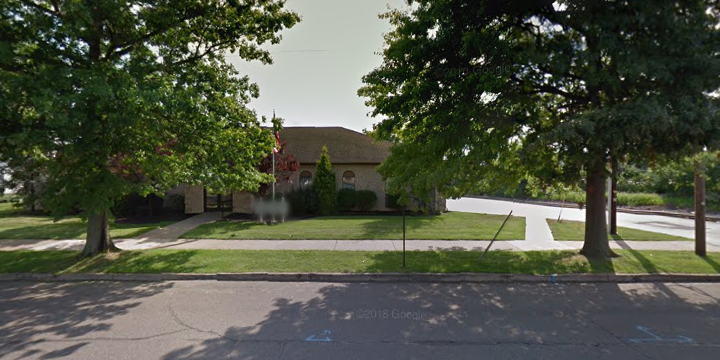 WE ARE ACROSS FROM QUIK MART AND BELOW ELEMENTARY SCHOOL. 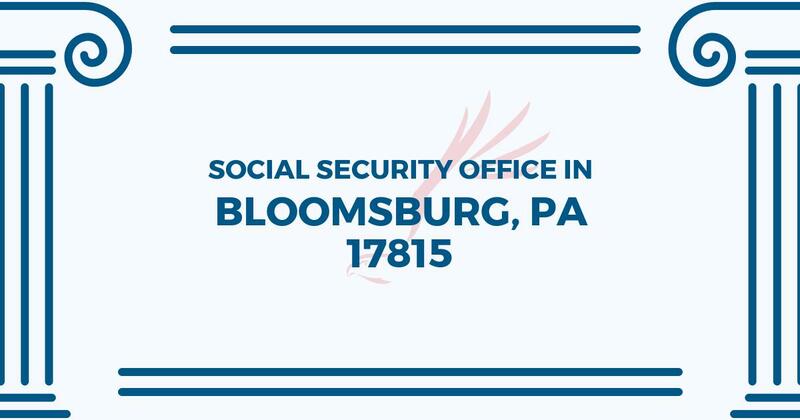 The Bloomsburg Social Security office is located in Bloomsburg 17815. The following page includes information for this location like the office phone number, hours of operation and driving directions. If you have any interests or comments about your retirement benefits or are interested in making an appointment, call the following Bloomsburg Social Security office. The Bloomsburg Social Security office is located at Bloomsburg 17815. The Pennsylvania SSA provides different federally run plans like retirement, SSI, Medicare and disability benefits. The following page contains useful contact information for this location such as the Social Security office phone number, hours of operation, and driving directions. If you have any issues or questions concerning your retirement Social Security benefits or interested in planning an appointment, call the following Bloomsburg Social Security office.